The Milwaukee Estuary AOC Community Advisory Committee (CAC) is comprised of citizens concerned about their water resources representing the community interests in Area of Concern efforts. 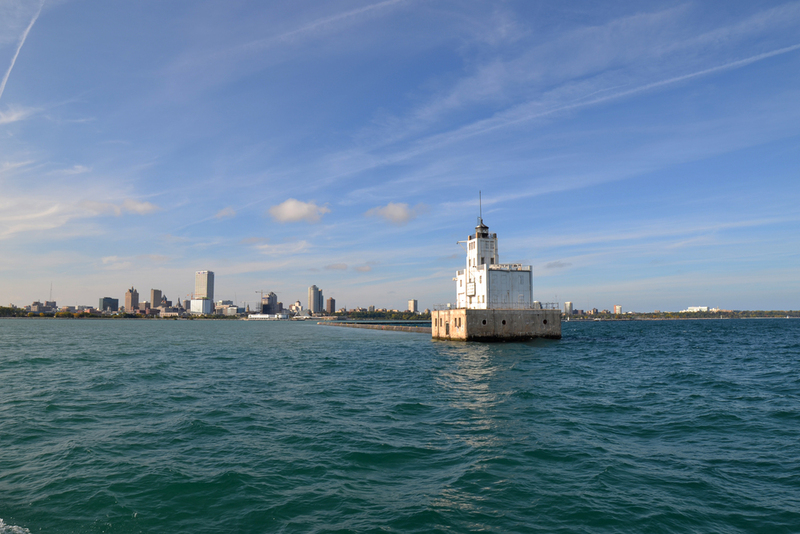 Read more about the Milwaukee Estuary Area of Concern's history and the different organizations working to restore it. Area of Concern work has already yielded positive changes for local waterways. Check out our accomplishments and plans for the future. The Community Advisory Committee plays a vital role in the Milwaukee Estuary Area of Concern. Find out how you can help the Estuary make a full recovery.